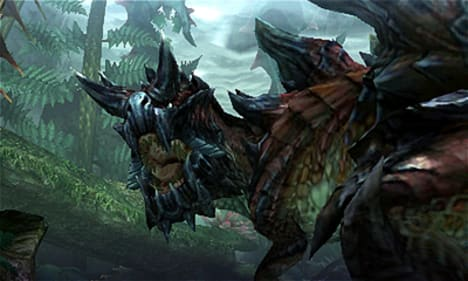 The hunt is about to begin, as Capcom®’s Monster Hunter Generations™ will launch in Europe on 15th July, exclusively for Nintendo 3DS family systems. 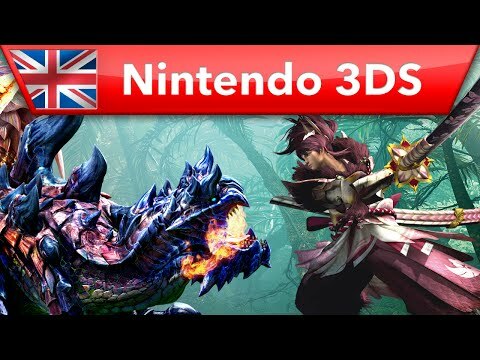 Fans eager for this latest instalment of the multi-million-selling action-RPG will have the perfect opportunity to immerse themselves in the adventure with the New Nintendo 3DS XL Monster Hunter Generations Edition, also launching on the same day. 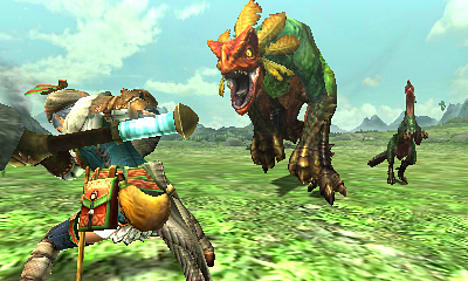 With the new Prowler game mode and revisions to help newcomers, Monster Hunter Generations is the most accessible entry in the series yet and the ideal jumping-on point for beginners. 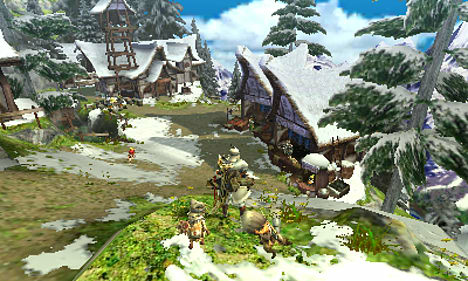 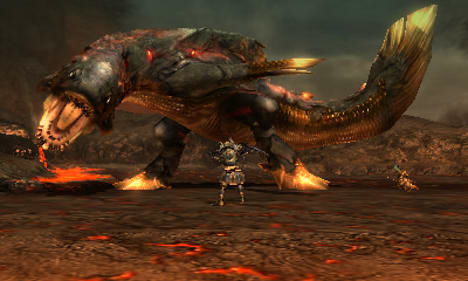 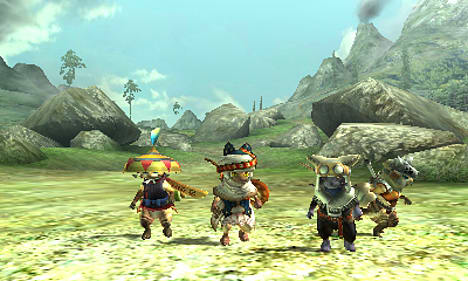 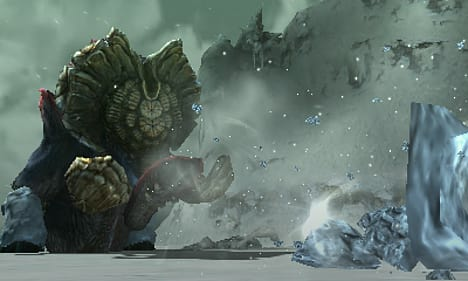 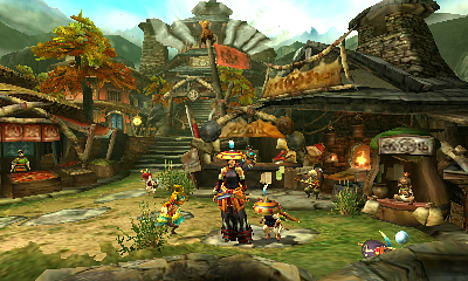 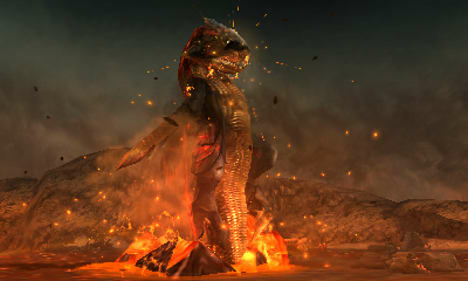 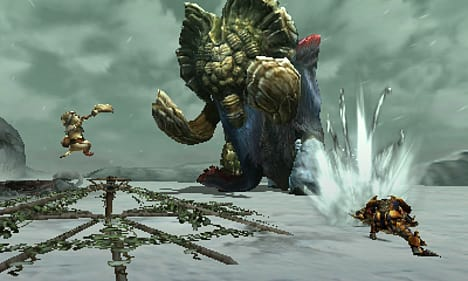 The new Prowler mode, where players can directly control one of the game’s Felyne characters, allows newcomers to get straight into the action of hunting and gathering without feeling overwhelmed. 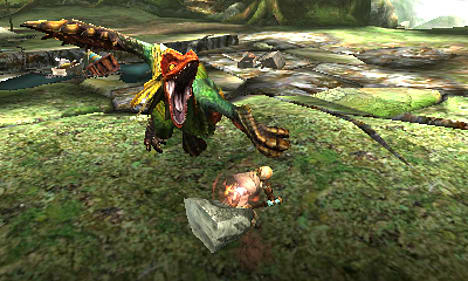 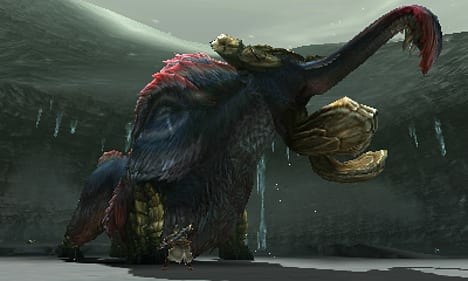 Prowlers enjoy simplified mechanics for gathering items and enjoy their own unique attacks and combos, making them a great learning tool for anyone starting out on their Monster Hunter journey. 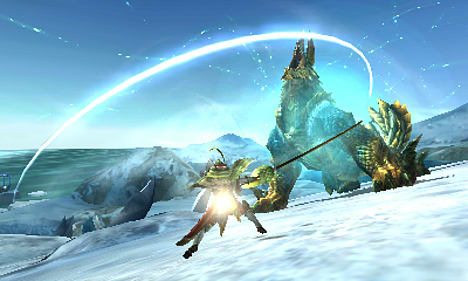 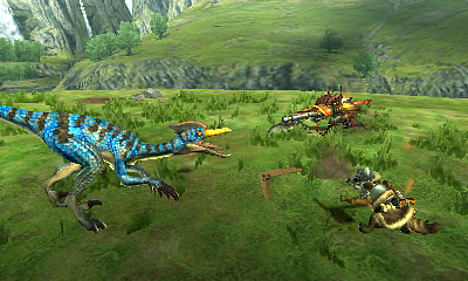 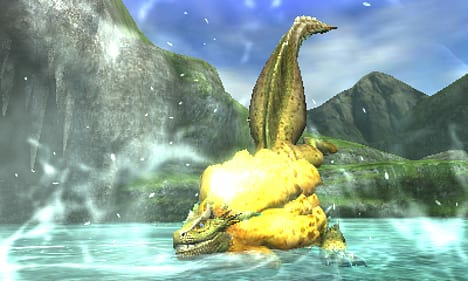 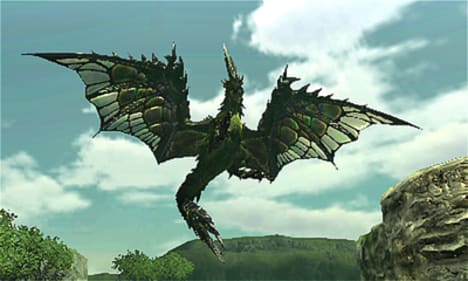 Any of the game’s single or multiplayer quests can be enjoyed in Prowler mode, allowing players of all skill levels, whether playing as a Hunter or Prowler, to hunt together.